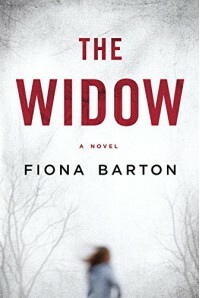 The Widow by Fiona Barton is being published as the book to watch in 2016. I received my copy as a limited edition proof (number 22/100) at this years crime festival in Harrogate. Even though it won't be published for a few months yet I decided to read it early before any opinion I had was influenced by hype. It is a good book but one that I did struggle with at times. The narrative switches between different people. That of the widow I did like reading although at times I felt she was older than the age she was said to be. 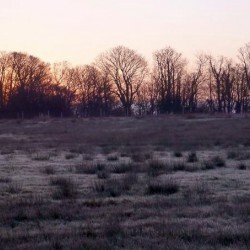 There was also the police officer who failed in the investigation and refused to let go. And then there was the journalist. It was this part of the novel that I struggled with. I found it draining to read and unfortunately it was a fairly large part of the novel. The husband and Bella's mother also have their turn but not to any huge degree. It is clever and I've not really read anything like it before. Most crime books I have read focus on the police rather than that of a relative of a suspect. Sadly it is the image of the press that I am left with.